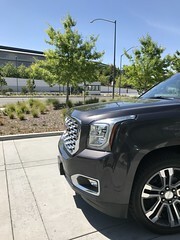 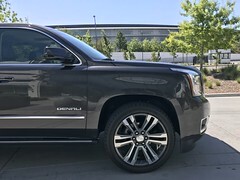 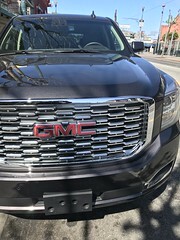 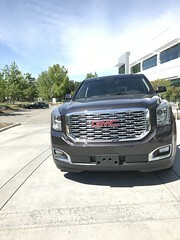 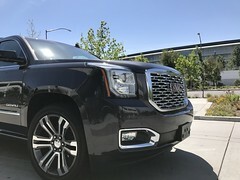 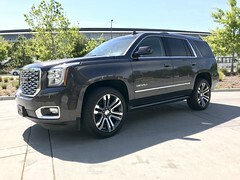 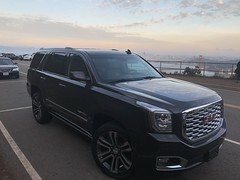 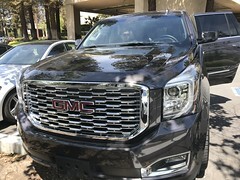 In this edition of Hispanic Lifestyle’s The Way We Travel we explored the streets of San Francisco in a 2018 GMC Yukon Denali. 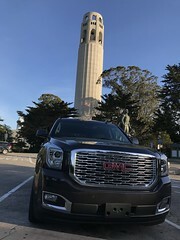 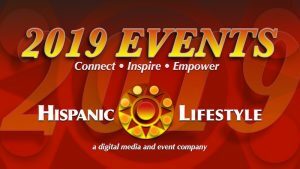 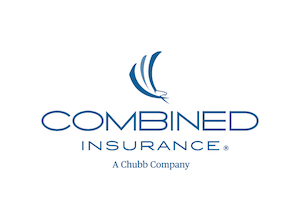 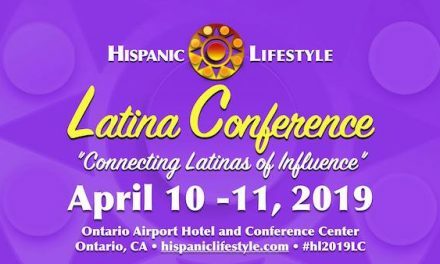 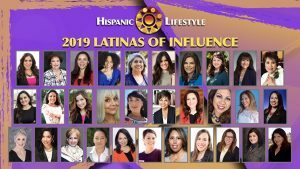 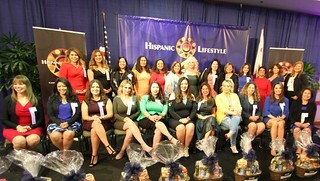 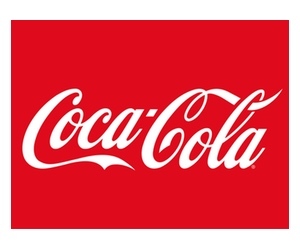 Hispanic Lifestyle’s fast two day trip included visits up and down Lombard Street, cruising around Fisherman Wharf, crossing the the Golden Gate Bridge to the city of Sausalito and the climbing streets around Nob Hill. 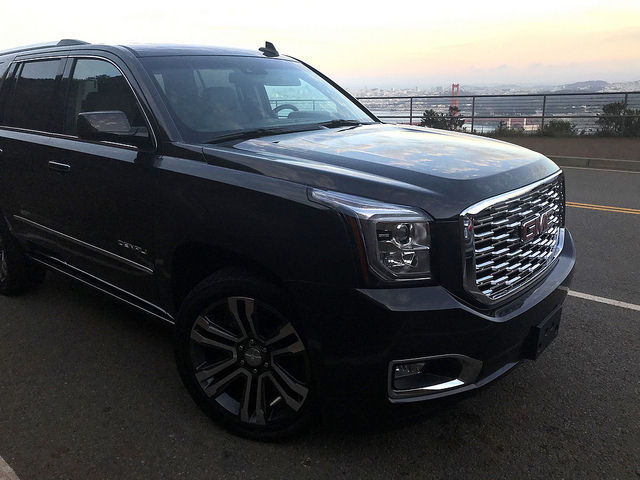 The five of us fit comfortably and the Yukon had more than enough power to tackle the city’s steepest hills. 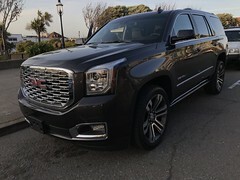 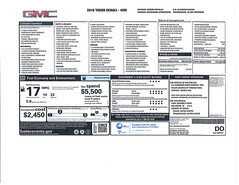 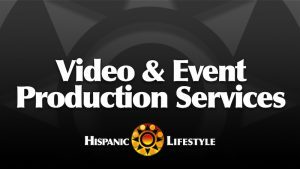 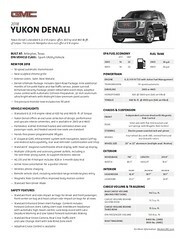 Exclusive photos of the 2018 GMC Yukon Denali by Richard Sandoval for Hispanic Lifestyle.